* Size: Compare the detail sizes with yours, please allow 2-3cm differs due to manual measurement, thanks! * Please kindly understand that maybe the COLOR is not 100% the same as the actual product because of the camera, monitor, or any other reasons. Very tight, thick Stretch jersey, good model all pulls. Beautiful and qualitative skirt. And of high quality material. 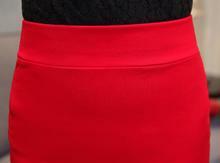 Like skirt, dense, but walking is lifted up, at about 87, size s got good the growth of 155 cm length just below the knee. 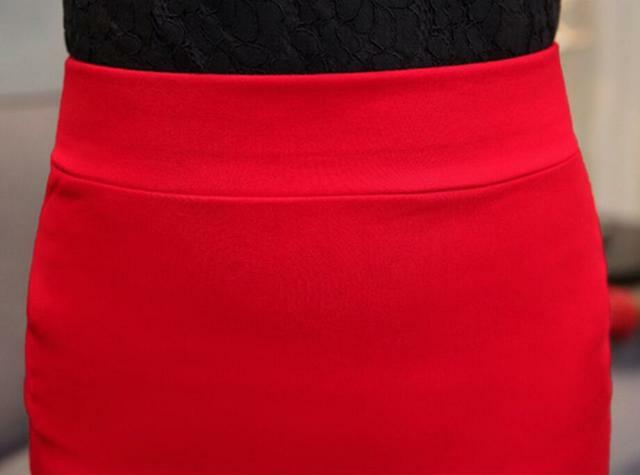 elegant skirt, tight, bright, good quality. 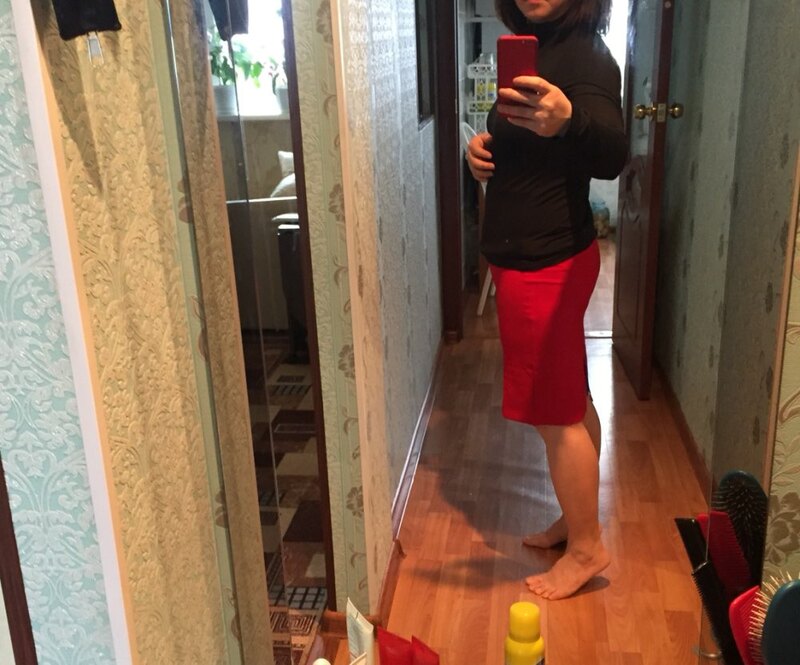 the growth of 158cm - closes the knee.size S perfect.thank you store. Thank you! 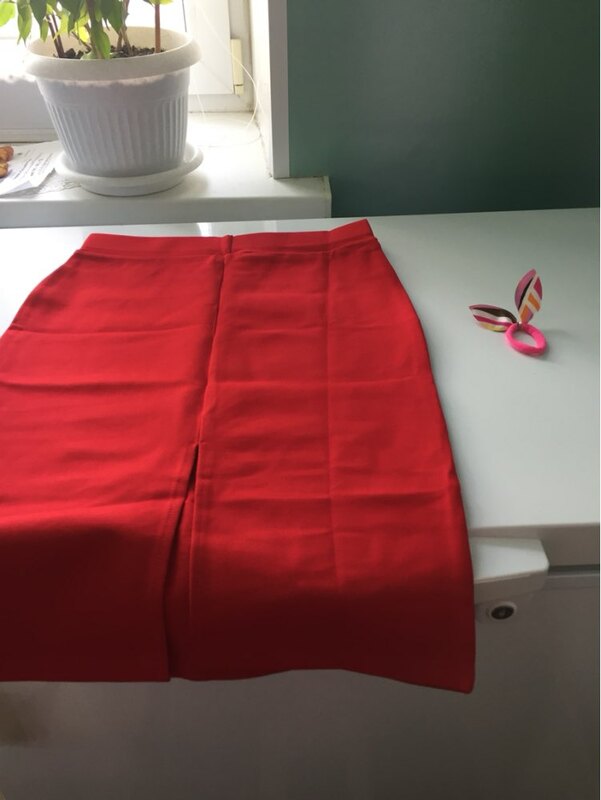 thanks to the supplier, skirt is very beautiful! I am happy. dense material, well-fitting shape. my size 40-42 size s went perfectly, fits great! 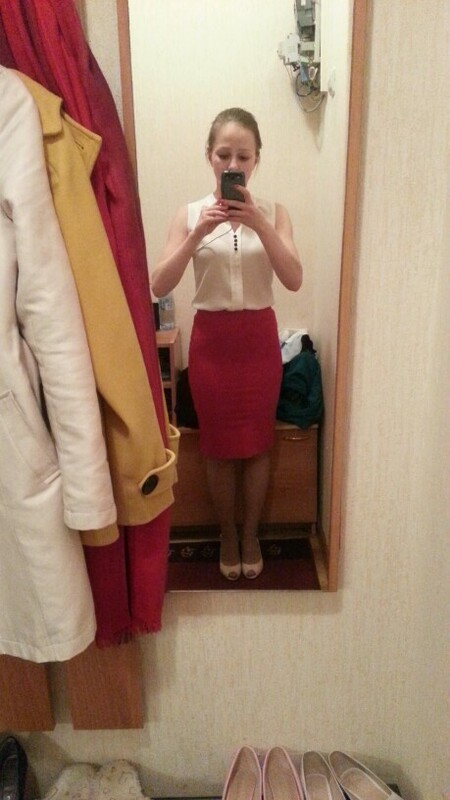 just below the knee on my short height is 160 cm. everything is as shown in the photo, looks very elegant and well stitched.